Brian Jay Jones is a biographer known for covering figures who have made indelible contributions to pop culture. 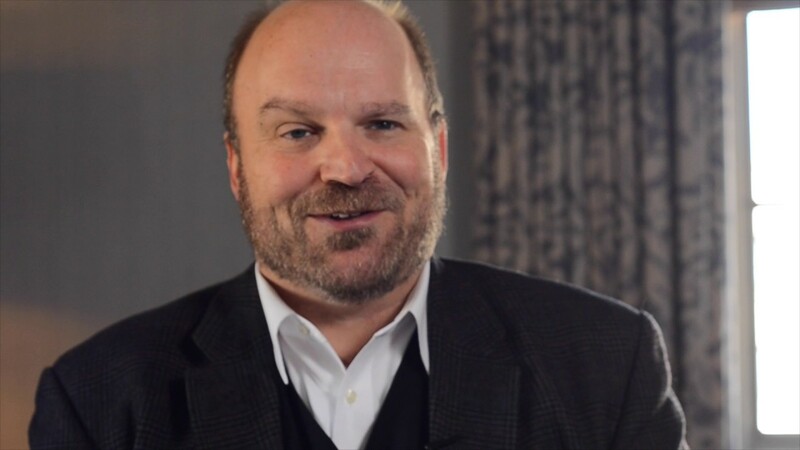 He has celebrated the lives and legacies of George Lucas, Jim Henson, Washington Irving, and soon Dr. Seuss for serious fans and newcomers alike. Jones delivers exciting lectures that not only help tell these figures' stories, but provides new insights into the effects of their creations on the world. Brian Jay Jones is a bestselling biographer with as much passion for telling stories as he has for the people he covers. 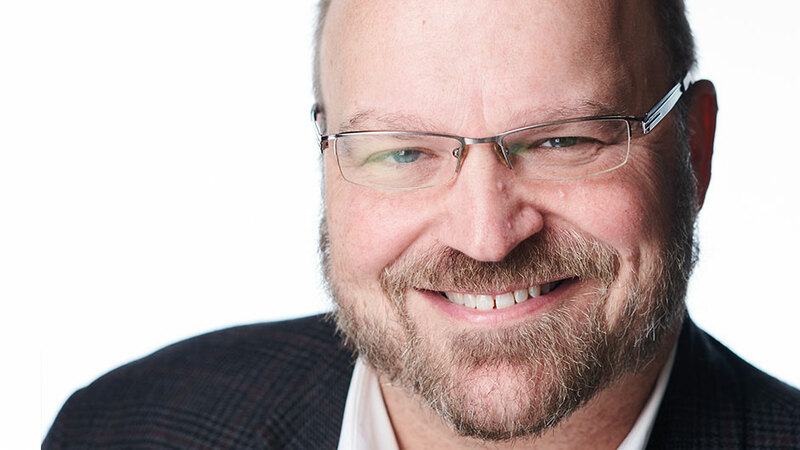 Best known for diving into the lives and careers of iconic pop culture figures, he enlightens audiences on the process of telling someone’s life story and shares new insights on the figures he has exhaustively researched and definitively written about. 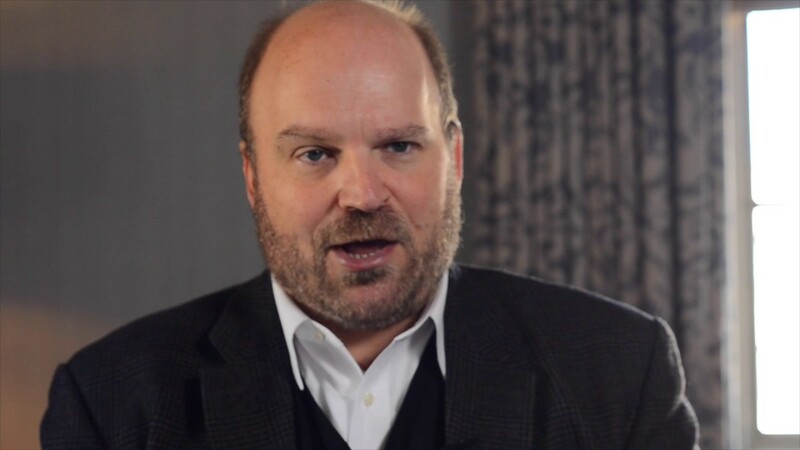 As a speaker he has captivated audiences in such notable venues as the Smithsonian Institute and The Museum of the Moving Image. His most recent book, George Lucas: A Life (Little Brown, 2016), was named one of Kirkus‘s Best Books of 2016, and took on the challenge of covering a career still in progress. Before that, Jones wrote Jim Henson: The Biography (Ballantine, 2013), which was chosen the Best Biography of 2013 by Goodreads as well as one of the year’s Top Ten books by CNN viewers. Praised for bringing a celebrated yet reclusive figure to life and adding new resonance to Henson’s acclaimed body of work, the book cemented his growing reputation as one of the foremost biographers at work today for his mixture of rigorous research and stylistic flair. 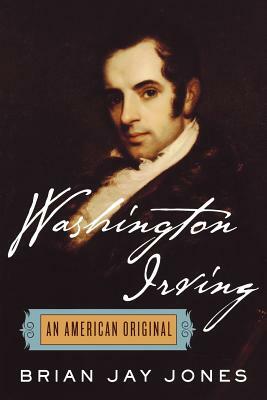 His first biography, Washington Irving: An American Original (2008) received the St. Nicholas Society of New York’s Washington Irving Medal for Literary Excellence, joining David McCullough, Ron Chernow, Christopher Buckley, and William Zinsser on the list of medal recipients. Jones is currently at work on a biography of Dr. Seuss aimed at adult readers, which will be released in late 2018. He enthusiastically documents his research process on his webpage and social media, in keep with his role as an authority on the process of writing a biography. He has served as both the vice and president and president of Biographers International Organization. Prior to his biographical work, Jones spent most of his career in politics, working as a policy analyst for the United States Senate. He lives in Virginia. How does one man turn a far-fetched science fiction story into one of the most successful entertainment franchises of all time? Lucas's biographer Brian Jay Jones illuminates audiences on the ways that Lucas's personal life and work have intersected throughout his career to create films that are truly one of a kind. Expanding on his book Jim Henson, Brian Jay Jones takes audiences beyond what they know about the famed puppeteer and showcases how the story of Jim Henson intertwines with the history of America television, 70s counterculture, and entertainment at large. Rewarding for those who grew up with Jim Henson's work and those approaching it for the first time, Jones makes the compelling case for Henson as one of the most important creators of the modern era. The biography is a massively popular genre, and yet very few readers know just what goes into writing one. Brian Jay Jones pulls back the curtain on his process, detailing every step of the journey from selecting the perfect subject to pulling all his research into a cohesive story. Listeners will come away with a newfound appreciation for not only biographies, but the people who write them. A fine biography—engaging, clearly written, and well researched. Charming . . . Irving ranked as one of America’s greatest writers, bon vivants, and literary showmen. Jones’s briskly written and comprehensive biography of this unjustly neglected figure is a pleasure to read and belongs in the library of any serious student of the United States’ engagement with the world. This is a biography that earns the label definitive. Jim was one of my closest friends. And yet I found out things about him in Jim Henson that were new to me. Brian Jay Jones has captured the layers of Jim’s genius and humanity, as well as the flaws that made Jim, like all of us, so delightfully imperfect. I thank Brian for giving Jim life again. This book has captured the spirit of Jim Henson. Superlative . . . Jones draws upon new interviews with family and friends, reams of archival material, and Henson’s own journals to provide a nuanced study of a preternaturally gifted, relentlessly driven artist. An exhaustive work that is never exhausting, a credit both to Jones’s brisk style and to Henson’s exceptional life . . . Brian Jay Jones tells the story of how Henson turned a quaint art form into an entertainment empire. Jim Henson vibrantly delves into the magnificent man and his Muppet methods: It’s an absolute must-read! Jones' ebullient bio shows that the Force has always been with filmmaker Lucas. Packed with fun insider info, [George Lucas] is a whiz-bang tribute to a genius. Jones paints a picture of a complicated, intelligent, quiet man who not only knows exactly what he wants, but is determined to get his way....[George Lucas] is well-researched, and full of keen insights into George Lucas as a businessman and artist. As the Star Wars franchise takes its next steps under a new guiding hand, the book helps provide some essential background that suggests where it all came from, if not where it's going next. Maestro biographer Jones tackles another brilliant entertainer. The world knows George Lucas as the filmmaker who brought us Star Wars, one of the most iconic Hollywood franchises in history, but as Jones' in-depth, fascinating, and even gripping exploration reveals, Lucas is much more than a gifted storyteller....Jones digs deep to limn the highs and lows of Lucas' career and life, capturing his drive and innovation in crisp, sparkling prose. Masterful and essential for film and pop culture enthusiasts. The collective double take over Star Was never gets old.... Jones, who comes to Lucas from a celebrated life of Jim Henson, tells a more straightforward story in definitive detail.